It's been 13 years since Disney Pixar's "Finding Nemo" opened, and now the long-awaited sequel, "Finding Dory," hits theaters mid-June. 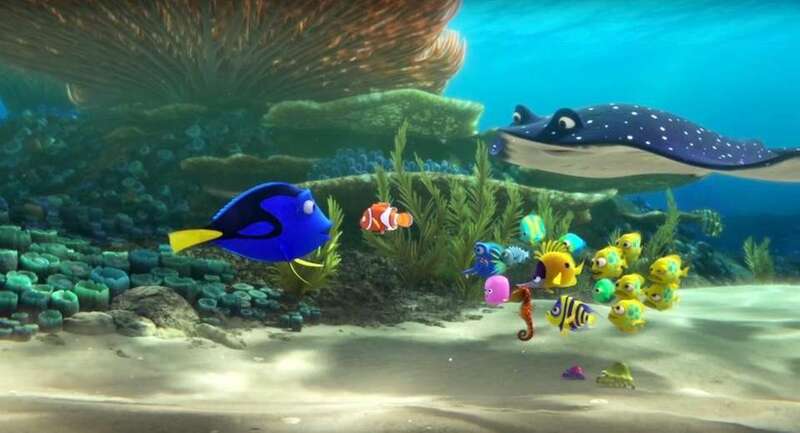 Everyone's favorite forgetful blue tang fish Dory (voice of Ellen DeGeneres) has been living in the reef with Marlin (voice of Albert Brooks) and Nemo (voice of Hayden Rolence). 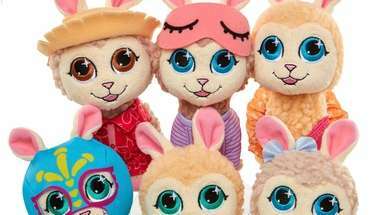 Suddenly, she remembers that she has a family who may be looking for her. So the trio set off on an action-packed adventure across the ocean to the Marine Life Institute in California, a prestigious rehabilitation center and aquarium. Along the way, Dory enlists the help of three of the institute's most interesting residents: a cantankerous octopus, a beluga whale and a nearsighted whale shark. If you think you know everything there is to know about Nemo and Dory, you may want to think again. 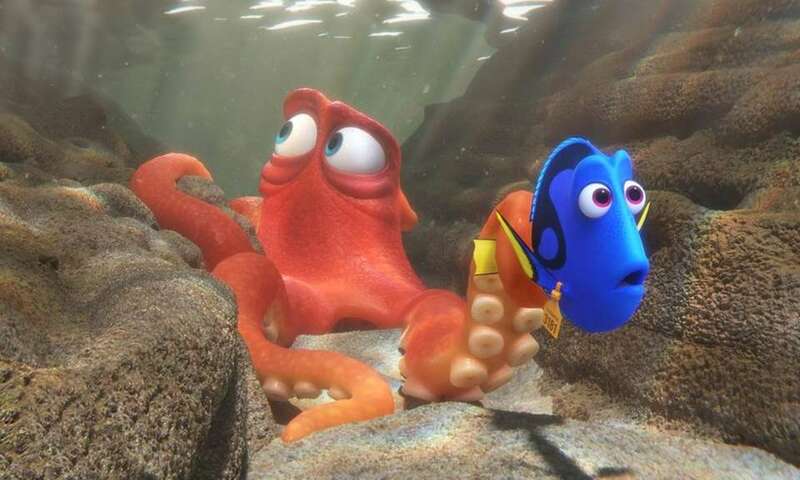 Here, Disney shared 20 secrets and fun facts you may not know about "Finding Dory." Ellen DeGeneres is back voicing Dory and Albert Brooks returns to voice Marlin. 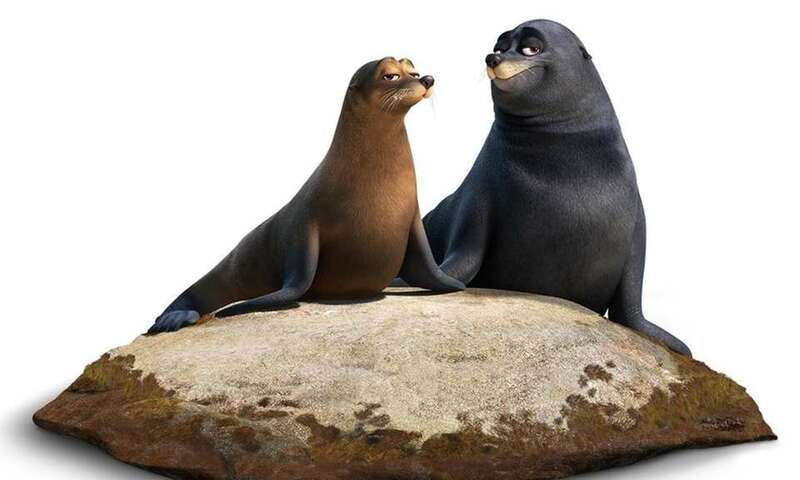 Other actors and actresses who lend their voice for the movie include Ed O'Neill (septopus Hank), Kaitlin Olson (whale shark Destiny), Ty Burrell (beluga whale Bailey), Eugene Levy (Charlie), Diane Keaton (Jenny) and 12-year-old Hayden Rolence (Nemo). Dory has found a home with Marlin and Nemo, who welcomed her into their family with open fins. 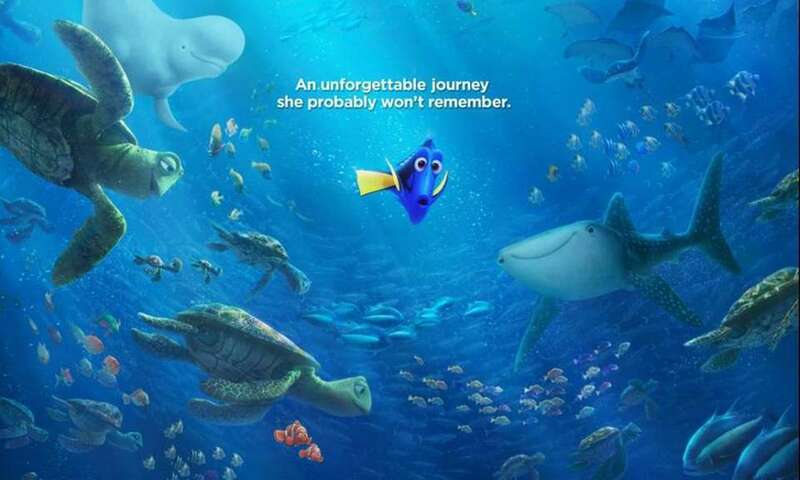 Filmmakers studied the psychology of adoption to better understand how Dory might feel to be a part of an extraordinary adopted family, yet still wonder about her past. Even though Dory was already designed for "Finding Nemo," filmmakers had to bring her design into current technology to use it. To achieve the specific shapes and expressions that fans would recognize as Dory, artists put images from the first movie side by side with images in production to ensure all was as it should be. "When we brought her back to life, we had to make sure that we respected all the choices the artists made back then, like the color of her dimples, the presence of her freckles and the shape of her anatomy," said Jeremie Talbot, characters supervisor. "Not only when you sculpt it, but in every single pose she makes." Alexander Gould, who voiced Nemo in "Finding Nemo," is 22 years old. 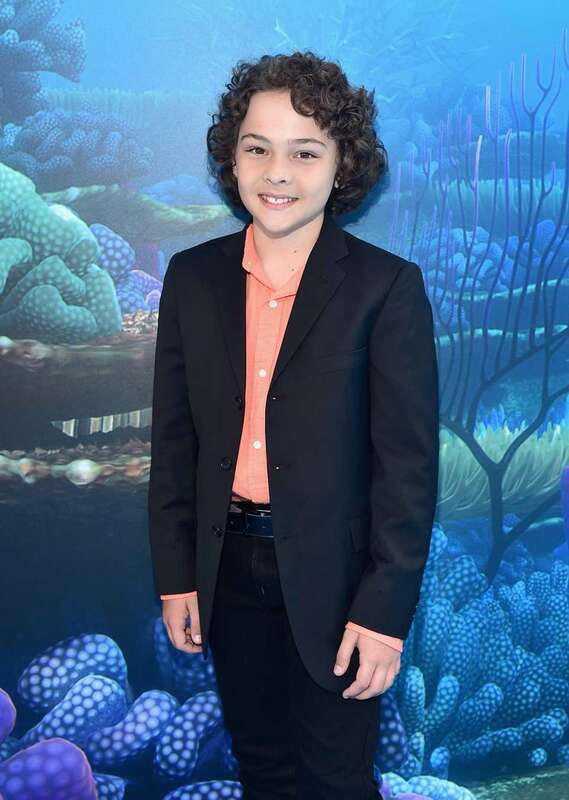 So filmmakers had to recast the character, calling on 12-year-old Hayden Rolence to voice the junior clownfish in "Finding Dory." Gould can be heard in the new movie as the voice of a truck driver. Jenny may appear cheerful and a little flighty, but she's a protective mother and a smart role model. Charlie likes to joke around, but nothing is more important to him than teaching Dory how to survive. "As far back as 'Finding Nemo,' I always pictured that if Dory had parents, they would be Diane Keaton and Eugene Levy," said director Andrew Stanton. The familiarity the team already had with Dory helped a lot when it came to her parents. "I tried to reverse-engineer Dory to create her parents," said Jason Deamer, character art director. "Jenny literally has Dory's eyes -- we stole the geometry from Dory and the same location on Jenny's body. So we figured Dory probably got her mouth and nose from her dad, Charlie. I always thought of his shape like an old man's wallet that's been sat on for too long." Fish presented a unique challenge to the animators, who installed a fish tank in the animation department at Pixar. "Our job is to sell the fact that they're in liquid," said Michael Stocker, supervising animator. "There needs to be a sense of friction, though they're actually floating in space when it comes to the computer world. We had to make it look like they're in water, honoring the viscosity of water. Marlin pushes his tail one way and goes the other." Animators spent a lot of time at the Monterey Bay Aquarium and also consulted with Adam Summers, "The Fish Guy," an expert who offered detailed explanations on how fish move. Comedian Albert Brooks returns to the big screen as the voice of clownfish Marlin in "Finding Dory." Filmmakers say Brooks is all about improv, infusing his iconic comedy into the character. 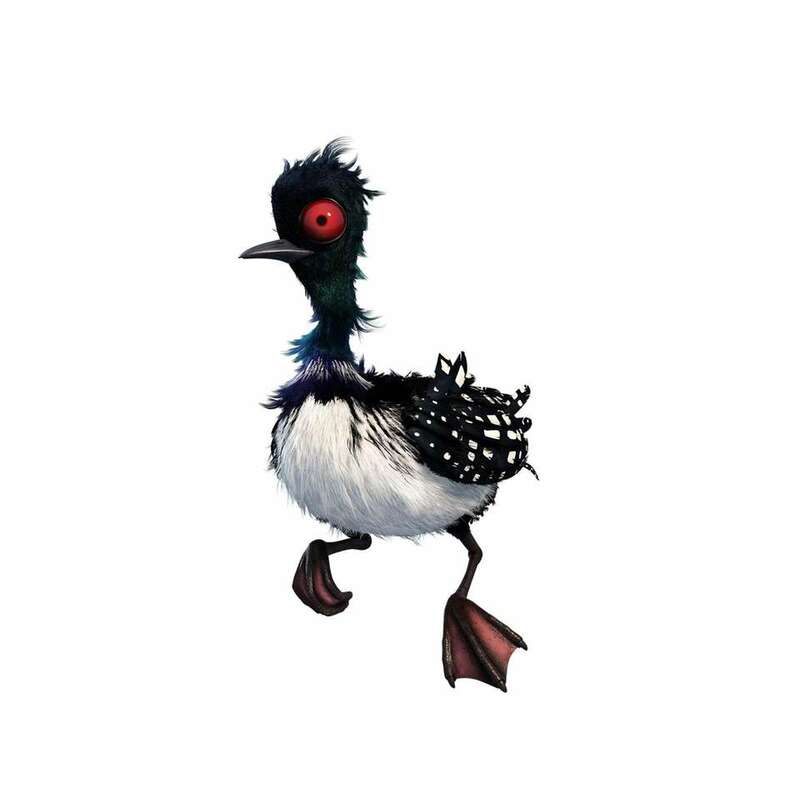 While Marlin carried a big emotional load in "Finding Nemo," he's been freed up in "Finding Dory," allowing Brooks a lot more improvisational leeway this time. 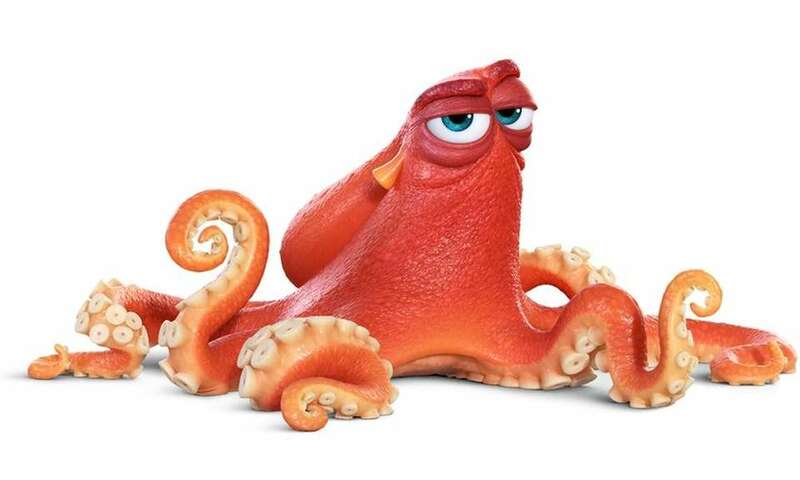 When designers were working on Hank, the cantankerous octopus in "Finding Dory," they created tapered tentacles for the cephalopod. The tentacles were modeled separately from the body, but when they tried to attach them, only seven would fit. Filmmakers later decided that it made sense that Hank would have an affliction, so they worked it into the script. Hank has also made a cameo appearance in every Pixar film starting with 1995's "Toy Story." When filmmakers cast the voices of the lounging sea lions Fluke and Rudder, they decided to bring two actors from "The Wire" together again: Idris Elba and Dominic West. As animators came on the show, they were tasked with doing a fish-swimming test, an exercise that challenged them to match video of an actual blue tang in motion. 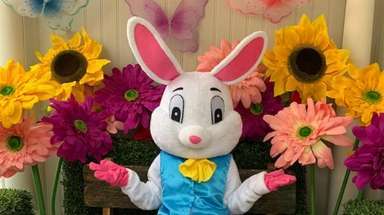 "It's harder than you'd think," said Michael Stocker, animation supervisor. "From there, we'd ask them to put some acting in the shot. With fish, you're given a giant face -- mouth, eyes, brows, which fish don't really have, and fins. The trick is to caricature human behavior by using fins as hands. But they can't be hands all the time, because they need to flap around for swimming. It's all about finding balance between being a fish and gesturing like a human." Destiny is a whale shark who is being cared for at the Marine Life Institute, but filmmakers weren't initially sure what ailed her. 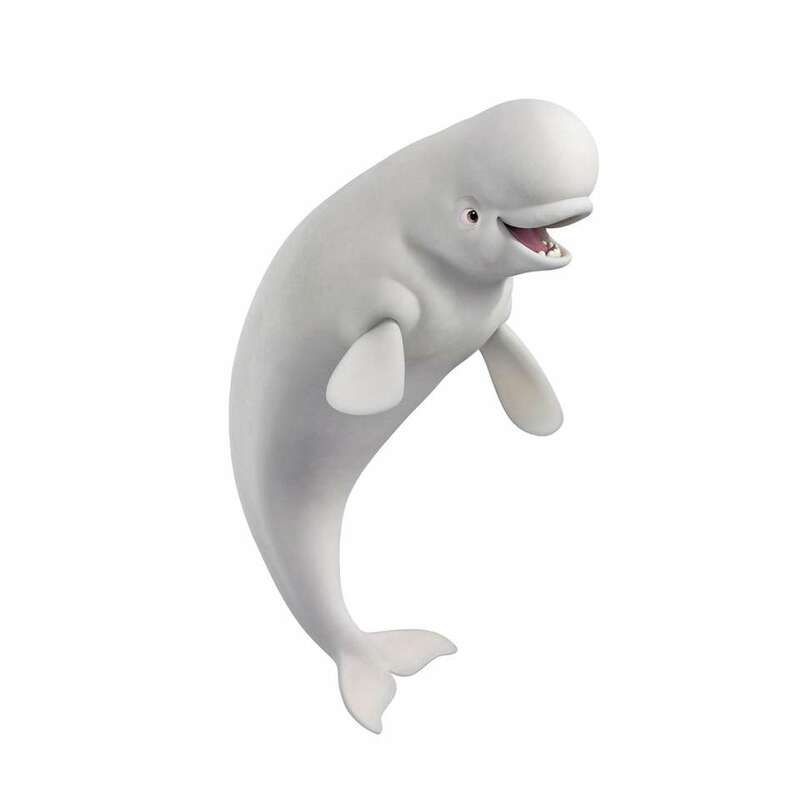 It was Bailey (pictured), Destiny's beluga whale neighbor, who opened their eyes -- so to speak. Belugas are known for their echolocation skills -- a biological sonar of sorts -- that is described at the MLI as "The World's Most Powerful Pair of Eye Glasses." Filmmakers decided that if Bailey had an enhanced sense of sight, perhaps Destiny's was compromised. A nearsighted whale shark was born. 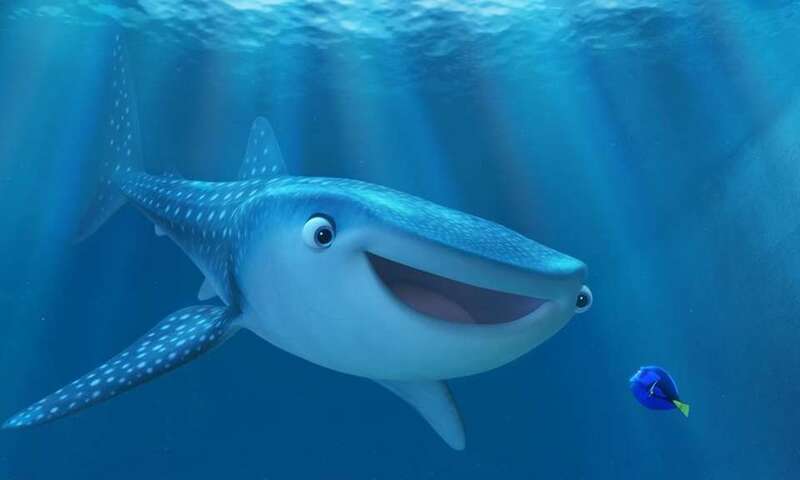 Of course, the fact that Destiny is a whale shark -- not a whale -- explains Dory's limited understanding of the language. Dory finds her way to the "Jewel of Morro Bay" -- the Marine Life Institute, where she believes her family may be. 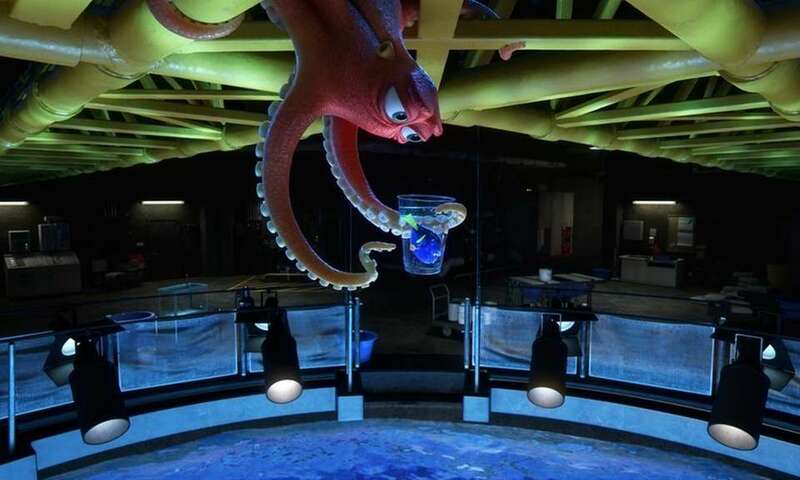 There are 6,091 fish swimming in the Open Ocean exhibit, 5,000 stingrays take part in the stingray migration, 1,108 fish are in quarantine at the institute, and 746 visitors hang out there during the movie. 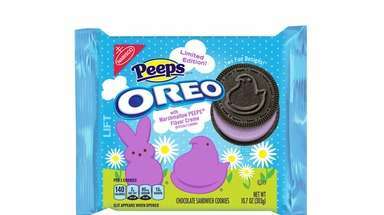 Becky, an offbeat, kooky loon who takes a liking to Marlin, is named after production manger Becky Neiman-Cobb, who insists there's no resemblance. 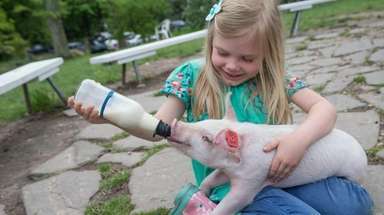 "Earlier on in the production, there was a concern that including Crush and Squirt might feel redundant to the first movie," said co-director Angus MacLane. Around this time, MacLane took his family to Disneyland and saw "Turtle Talk With Crush" for the first time. "I was blown away by the audience's reaction to Crush. I knew he was a popular character, but I wasn't prepared for the emotional way the audience connected with this extension of the original film. 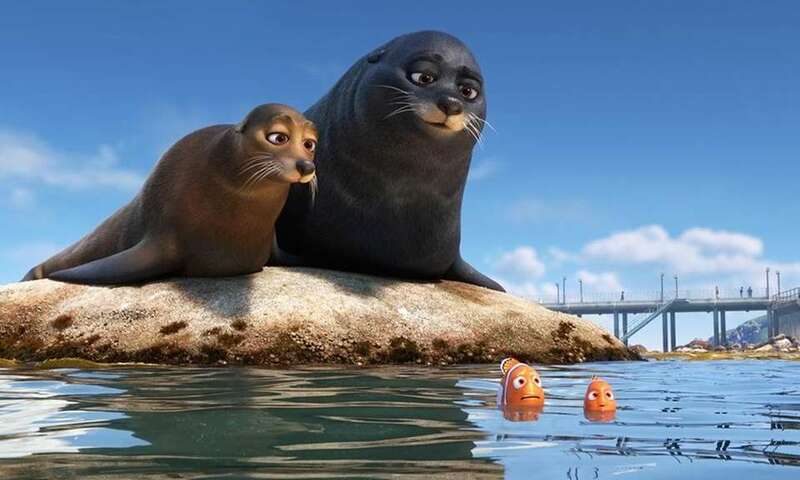 If we didn't include Crush in 'Finding Dory,' I knew it would be a disappointment." 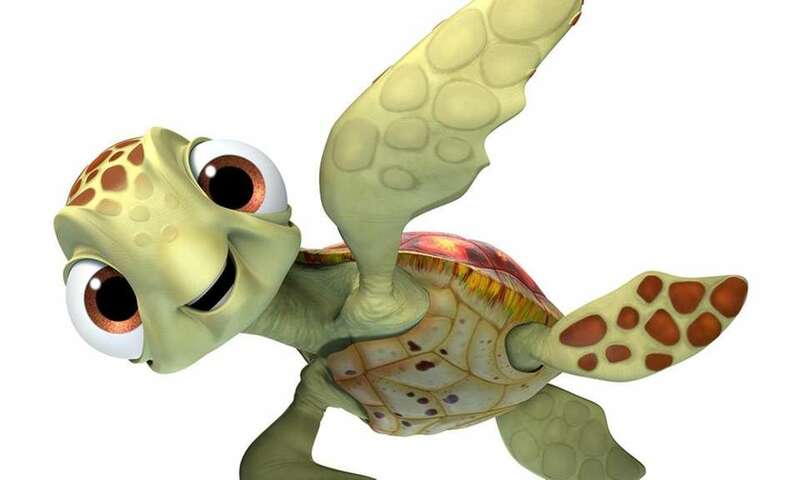 So Crush and Squirt, pictured, were added back into the film and helped get Dory, Marlin and Nemo across the ocean. Crush is voiced by the movie's director Andrew Stanton. 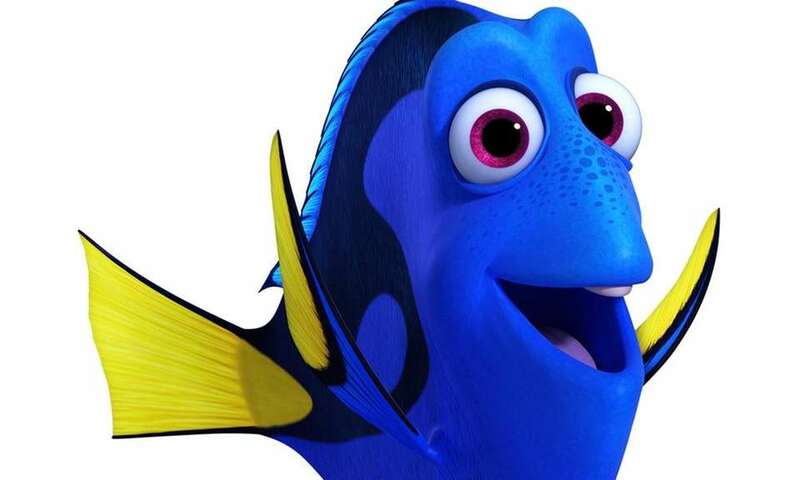 There are 25,118,559 likes on Facebook for Dory (the most of any Disney or Pixar character). There were 26,705 individual pieces of coral placed in six sets by the sets dressing team. There were 289,240,840 key animation frames created for the film. A key animation frame defines pivotal points of motion in a sequence. 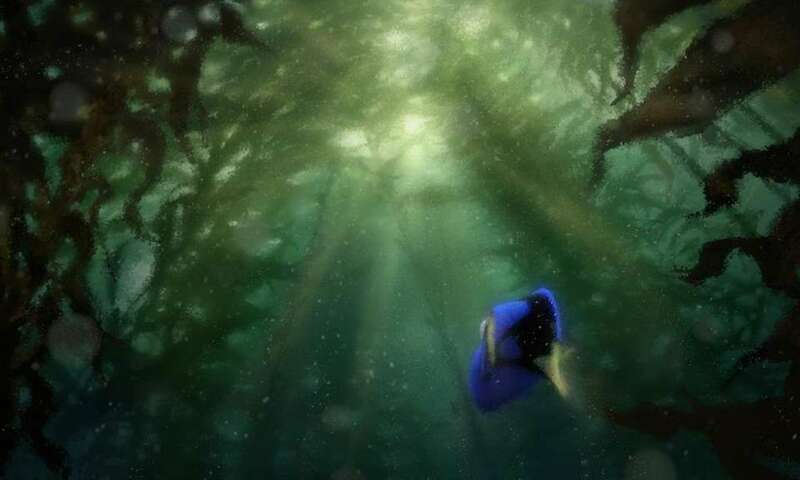 The Kelp Forest in the movie is murky, but magical, with tall kelp stalks and rays of sunshine. Production designer Steve Pilcher was part of a group who took a rowboat onto Monterey Bay to study the kelp forest there. "We attached cameras on extended poles and dipped them below the surface of the water," he said. "We noticed that the color of the kelp floating at the surface of the water is somewhat desaturated and cooler in hue. But as soon as you are below the water, the color of the kelp and water explodes with saturated golds and greens." Singer-songwriter Sia is on board "Finding Dory," performing the film's end-credit song, "Unforgettable." American songwriter Irving Gordon wrote the song in 1951, and in 1992 won a Grammy for it when Natalie Cole included the tribute to her late father on her album of duets. "Unforgettable" remains honored worldwide today. 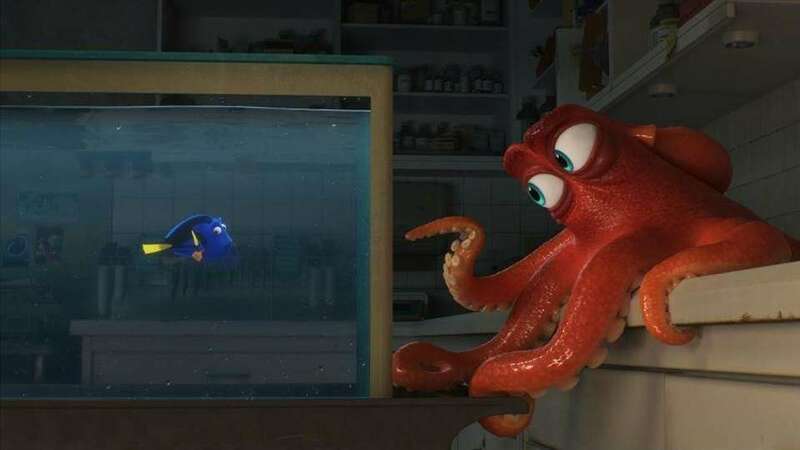 ‘Finding Dory’ satisfying, but no match for ‘Nemo’To be honest, Dory occasionally struggles to carry her own feature film. Disney's 'Zootopia' secrets: 10 things you didn't knowFrom the largest elephant to the smallest shrew, animals live happily together in Disney's "Zootopia." 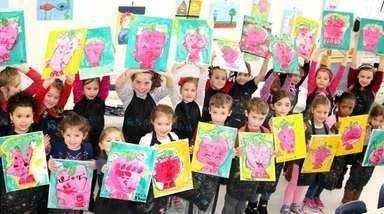 ... 'Inside Out' secrets: 20 things you didn't knowDisney Pixar's "Inside Out" won the 2016 Golden Globe award for best animated film. And ... 15 secrets about 'Frozen'Disney's "Frozen" became the top grossing animated film of all time, beating out Disney/Pixar's "Toy Story 3."